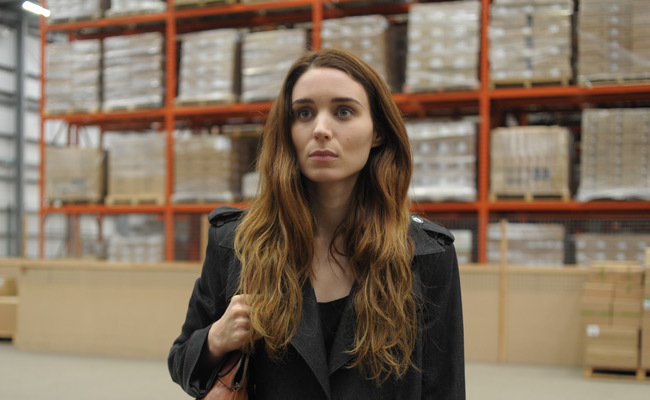 Rooney Mara and Ben Mendelsohn deliver gripping performances in UNA, the screen adaptation of David Harrower’s award-winning drama Blackbird. A decade after their relationship ended, Una tracks down her former lover Ray, who now goes by a new name in a new city. Her abrupt appearance forces him to revisit their illicit affair—a tryst that ended with him in prison and her on a path of total self-destruction. Furious that he has been allowed another chance at life while she remains continuously haunted by the past, Una turns Ray’s quiet, suburban world upside down. With confidence and grace, veteran theater director Benedict Andrews makes his film debut with this harrowing story of love and trauma.